The Game Awards saw a 20 percent jump in viewership this year. 2.3 million people tuned in, up from last year’s count of nearly 2.0 million. While nothing is set in stone, host and creator Geoff Keighley says that its success likely means that the show will return next year. He told Polygon, “With the growth this year and all the sponsor support, I feel pretty confident we will be back next December for The Game Awards 2016.” Keighley also mentioned that he believes the show broke even this year. Twitch and YouTube were named as the top streaming platforms for The Game Awards 2015. One billion impressions were recorded on Twitter using “#TheGameAwards”, which is twice the amount of last year’s social impact. Over 175,000 different people used that hashtag, resulting in roughly 279,000 tweets. Finally, the top streaming channels saw more than half a million comments. The Game Awards 2015 just wrapped up a short while ago, and the winners are in. Head past the break for the full rundown of categories and winners. 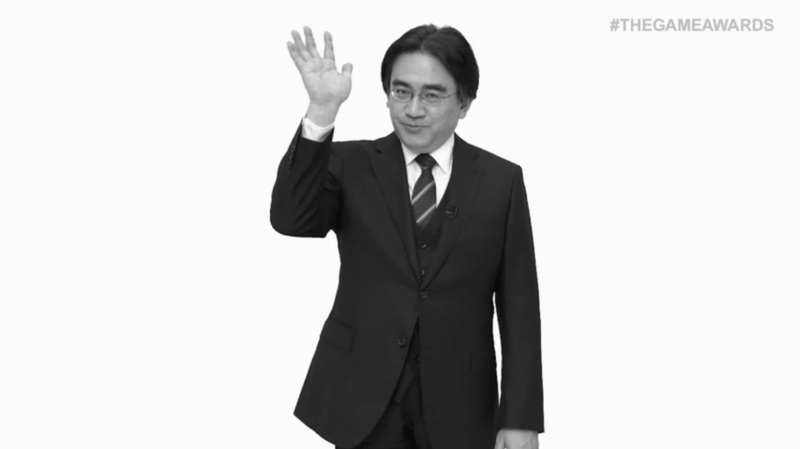 At The Game Awards 2015 tonight, late Nintendo president Satoru Iwata was honored with a tribute – not to mention a touching speech from Nintendo of America boss Reggie Fils-Aime. You can watch the full segment below. If you’d like to watch The Game Awards live, check out the embedded stream below. Note that a pre-show will begin 30 minutes beforehand. It’ll be interesting to see what comes out of this in terms of Nintendo-specific content. Reggie will definitely be showing up, so there should be at least one surprise! Update: Geoff Keighly has now stated that the performance won’t actually be at The Game Awards. Instead, it will only be released online. It’s been announced that The Game Awards 2015 will feature a special performance from DJ Hardwell. During the show, he’ll have a remix from The Legend of Zelda: Ocarina of Time. Gerudo Valley will be the main song featured. Check out the announcement of DJ Hardwell’s Zelda remix for The Game Awards below. The Game Awards producer Geoff Keighley just wrapped up a Q&A about the event on Periscope a short while ago. There wasn’t a whole lot of Nintendo-specific information shared, but Keighley did seem to tease something special. Although he didn’t say it explicitly, Keighley strongly hinted that The Game Awards will honor late Nintendo president Satoru Iwata in some way. He indicated that he didn’t want to talk too much about it so that the moment wouldn’t be ruined, and everyone can appreciate it together. It does sound like a tribute is planned. Also, I didn’t catch this myself, but Keighley apparently said that Nintendo will have some new stuff to show at The Game Awards. 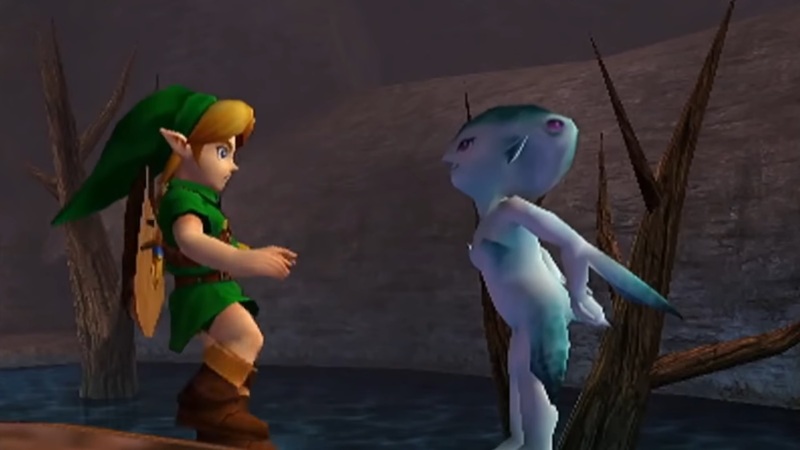 More footage of Zelda Wii U would certainly be nice! The Game Awards made its debut last year. Although its reception was generally positive, there were certainly things that could have been improved upon. In the video below, show producer Geoff Keighley discusses what sort of changes are in the pipeline for this year’s event. 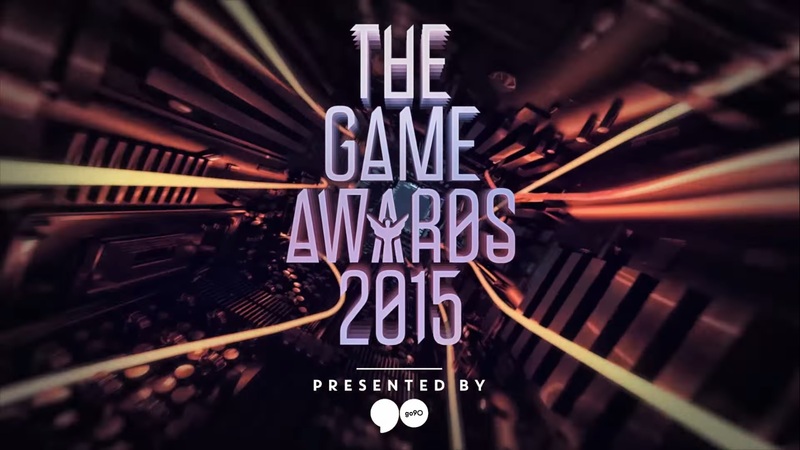 The nominees are in for The Game Awards 2015. For Nintendo, they’re included in categories for Game of the Year (Super Mario Maker), Developer of the Year, and more. We’ve posted the Nintendo-related nominees after the break. For the rest of the bunch, head on over to The Game Awards’ website here. 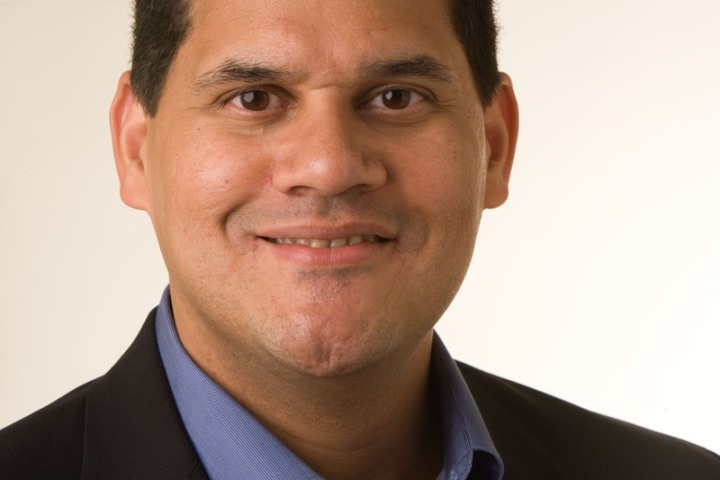 For the second year in a row, Nintendo of America president Reggie Fils-Aime will be on The Game Awards’ advisory board. He’ll be joined by other well-known executives and industry figures such as Xbox boss Phil Spencer, Sony Computer Entertainment America CEO Shawn Layden, and Hideo Kojima. 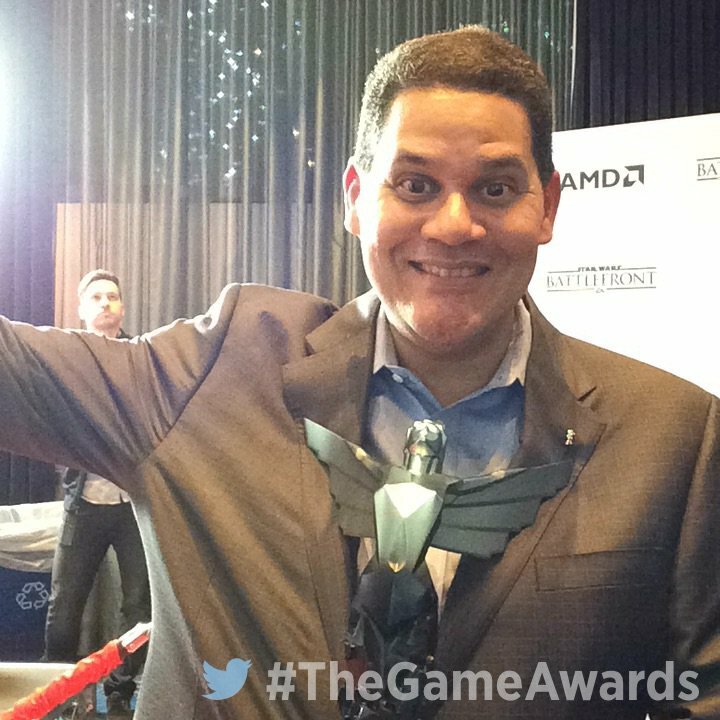 The Game Awards 2015 will be held on December 3 at 9 PM ET / 6 PM PT. Check out a short promo video below. 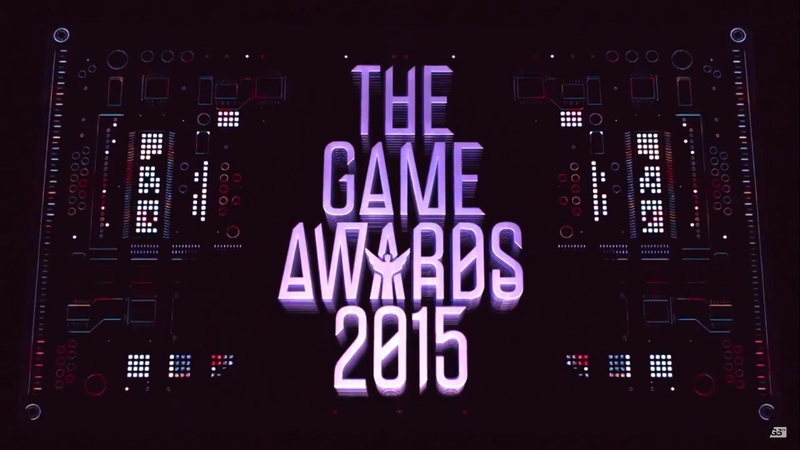 We knew that The Game Awards 2015 would be taking place in December. We just didn’t know when. In a new report about the show, the New York Times reveals a final date: December 3. This year’s event will be held at the Microsoft Theater in Los Angeles. Roughly 4,000 attendees are expected, up from last year’s count of 3,500. Geoff Keighley, who has organized the show, also anticipates that over two million viewers will tune in. It’ll be interesting to see what sort of presence Nintendo will have at The Game Awards 2015. It was pretty surprising to see Zelda Wii U footage make the show in 2014, and we also saw new trailers for Super Mario Maker and Code Name: S.T.E.A.M. That was on top of a Zelda musical performance from Koji Kondo and Imagine Dragons.